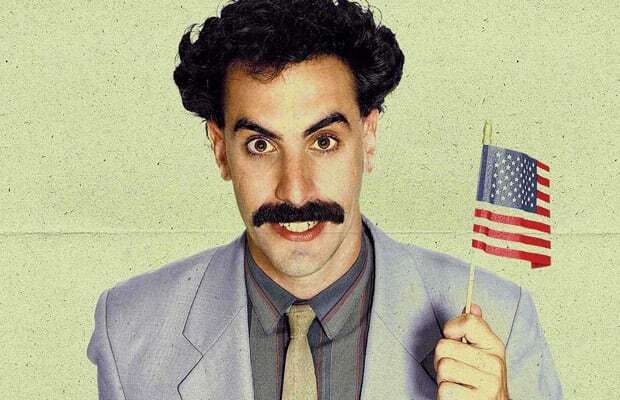 Disguised as a sexist, homophobic, anti-Semitic Kazakh journalist, Sacha Baron Cohen interacts with unsuspecting citizens and exposes American xenophobia, homophobia, and racism. Hey, did you know we're a country of backwards morons? Niiiiice!